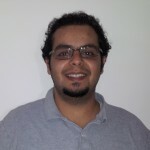 Hassan Al Melad is a Master of Science in Information Systems student at Hawaii Pacific University. He graduated from California State University Northridge with a Bachelor in Information Systems. Hassan is an international student from Saudi Arabia. Sami Alamran is a Master of Science in Information Systems student with a dual concentration in Business Analytics and Software Engineering at Hawaii Pacific University. Sami is a duel citizen of Saudi Arabia and United States of America. 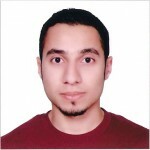 Mazen Alshehri is a Master of Science in Information Systems student at Hawaii Pacific University. He graduated from King Abdulaziz University with a Bachelor in Computer Science. Mazen is an international student from Saudi Arabia. 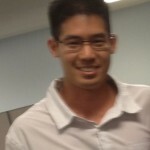 Wan-Chi Chang is a student in the Master of Science in Information Systems program at Hawaii Pacific University (HPU). He graduated from HPU with a Bachelor in Computer Information Systems. Wan-Chi is an international student from Taiwan. 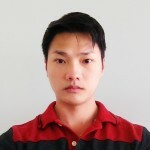 Fenton Cheng is a student in the Master of Science in Information Systems program with a concentration in Software Engineering at Hawaii Pacific University. He graduated from the University of Hawaii with a Bachelor in Computer Science. Fenton is a local student from Hawaii. 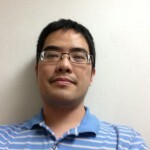 Geoffrey Ho is a student in the Master of Science in Information Systems program with a concentration in Software Engineering and Telecommunications Security at Hawaii Pacific University. 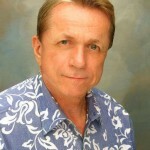 He graduated from University of Hawaii with a Bachelor in Biology and a proud graduate of the Kamehameha Schools. 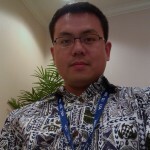 His skills include Java, SQL, network troubleshooting, project management. Geoffrey is a local student from Hawaii. Mikael Ladegaard is a student in the Master of Science in Information Systems program with a concentration in Software Engineering at Hawaii Pacific University. He graduated from University of Bergen with a Bachelor in Information Systems. Mikael is from Norway where he worked several years for a telecom company. On his spare time he enjoys scuba diving and tinkering with hardware programming. 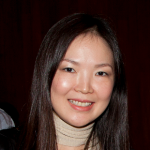 Chun-Ju Lee is a student in the Master of Science in Information Systems program with a concentration in Software Engineering at Hawaii Pacific University (HPU). 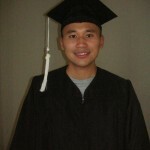 He graduated with a Bachelor in Electrical Engineering from Taiwan and a Computer Information Systems degree from HPU. Chun-Ju is an international student from Taiwan. 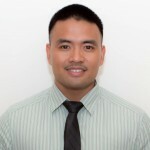 Jay Nashiwa is a student in the Master of Science in Information Systems program with a concentration in Software Engineering at Hawaii Pacific University. 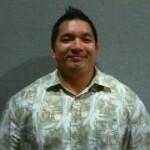 He is a local student from the island of Maui with experience from the banking industry. Saori Nishioka is a student in the Master of Science in Information Systems program with a concentration in Software Engineering at Hawaii Pacific University (HPU). 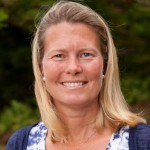 She graduated with a Bachelor in Computer Science from HPU. Saori is an international student from Japan. 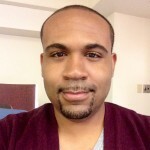 Michael Stoudmire is a student in the Master of Science in Information Systems program with a dual concentration in Software Engineering and Business Analytics at Hawaii Pacific University. 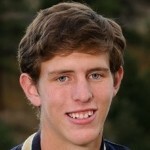 Michael is originally from Pittsburg Pennsylvania. After graduation he hopes to utilize his skills as part of a software development team or as a project manager. Richard Tabor is a student in the Master of Science in Information Systems program with a concentration in Software Engineering at Hawaii Pacific University. He graduated with a Bachelor of Arts in Philosophy from Excelsior College. 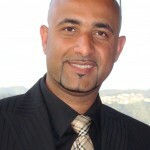 He is a certified network engineer and Microsoft certified professional. Richard is a local student from Hawaii.